What will be the breakout burger ingredients of 2017—those that can help power LTO sales and help operators shape craveable menus? To answer to that question, we gathered exclusive data from Technomic’s MenuMonitor, mining menus for flavors growing at a rapid pace. Here's a look at three making a splash. 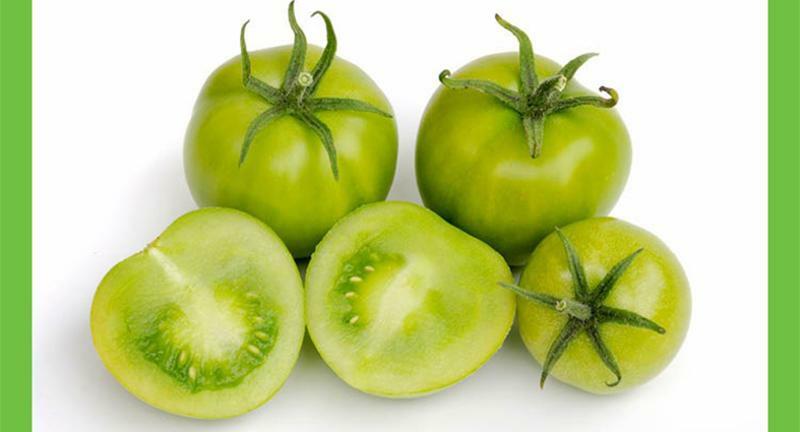 Taking a cue from the South, operators are pickling and frying green tomatoes as an alternative to run-of-the-mill red tomato slices. Green tomato chutneys and jams are also showing up as sweet-savory burger condiments. 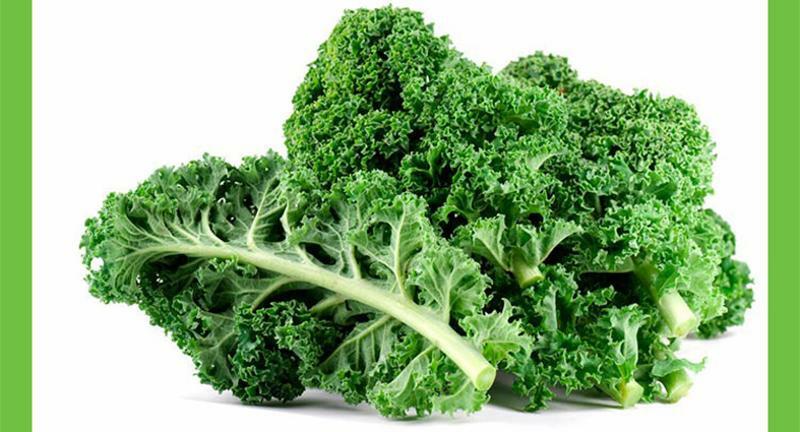 Operators are tapping into the consumer interest built from salads and sides to add kale to burgers. “Today, we see healthy ingredients migrate across [the menu],” says Darren Tristano, president of Technomic. “In growing instances, kale is replacing lettuce and providing consumers with yet another customizable topping.” Another way it’s being used: to create wraps for bunless burgers. What are this year's fastest-growing flavors? 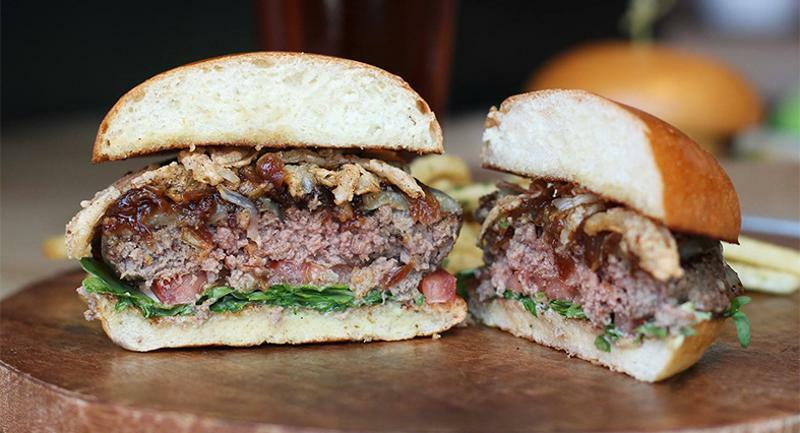 The better-burger movement is fueling demand for higher-quality ingredients. As a result, operators are upscaling burger blends to include brisket in the grind. 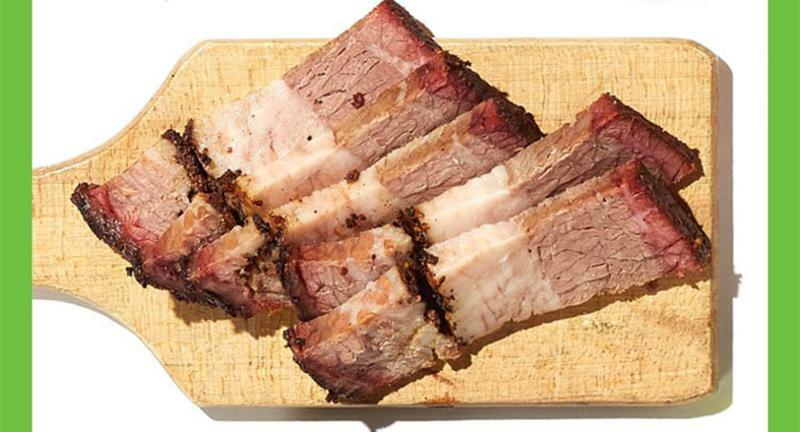 Barbecue brisket is also a trending topping, says Tristano, as more protein-on-protein burgers are emerging as alternates to bacon. “It’s a way to increase price points and enhance the quality positioning,” he says.